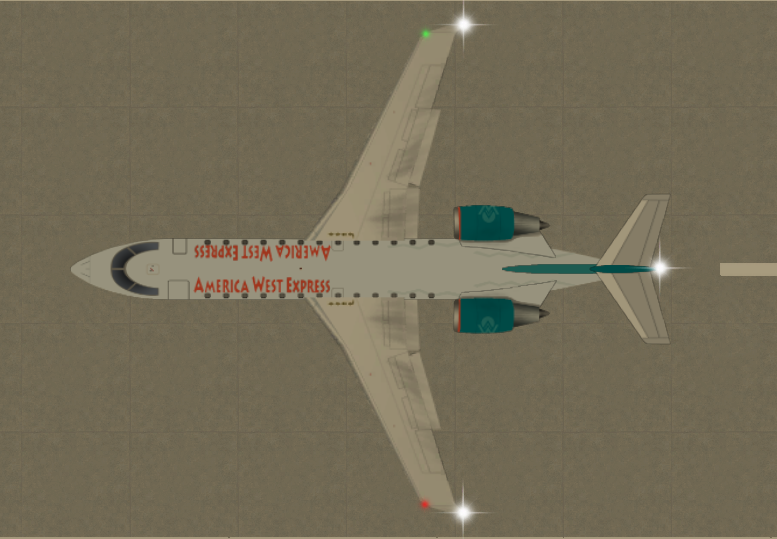 I have decided to create the America West airlines fleet in the game. I already have created an A319 and A320 for the main airline and a CRJ200 for Ameica West express. 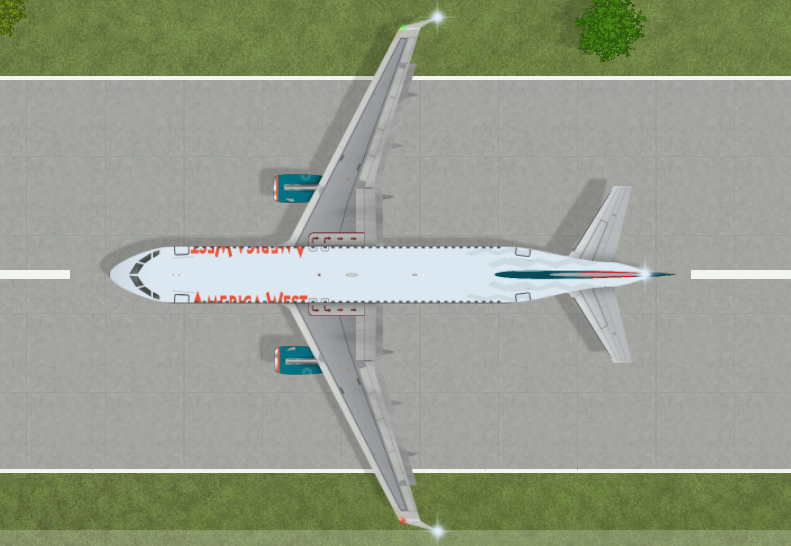 I plan on making more in cluding a number of different 757-200’s But I thought I would share some progress. 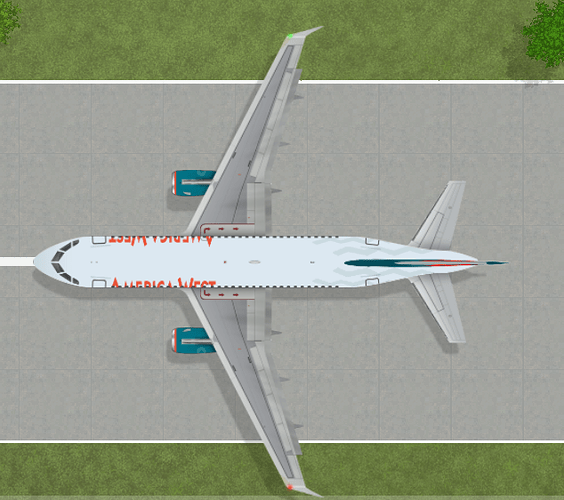 The pictured planes are on steam now.